SUPERIOR QUALITY: Organic Black Sesame Seeds (Sesamum Indicum was also known as Kala Til) have a lot of beneficial properties. Our sesame seeds are the natural, un-hulled, good source of, minerals, vitamin B1 (thiamin) and dietary fiber, loaded with calcium, Iron and protein which make them high in energy. It also improves digestion. SUPERB VERSATILITY: A teaspoon of organic black sesame seeds in your food can make it delicious. You can add these little seeds in your meal, like rice, curry, or sprinkle them over your noodles or bakery items. You can even soak them overnight for them to absorb calcium and you can drink them up first thing in the morning after wake-up. It is a wonderful addition to your salads, pieces of bread, soups and, many Asian recipes. CERTIFIED ORGANIC: Blue Lily Organics Black Sesame seeds are 100% safe, natural, and Non-GMO, packed under cGMP certified manufacturing facility. Certified USDA Organic by CCOF. Non-GMO and Gluten Free. No Preservatives, No fillers, No chemical additives. 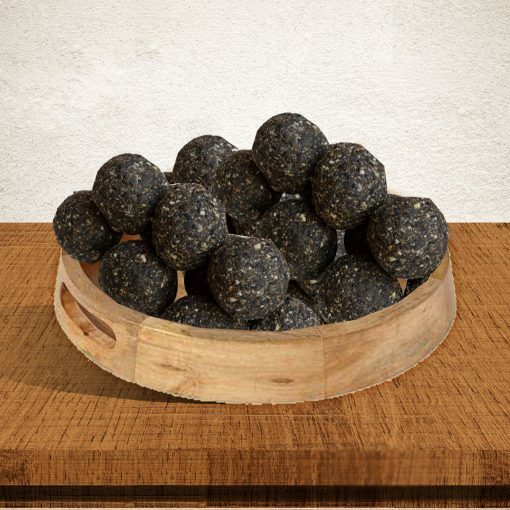 What Are Organic Black Sesame Seeds? 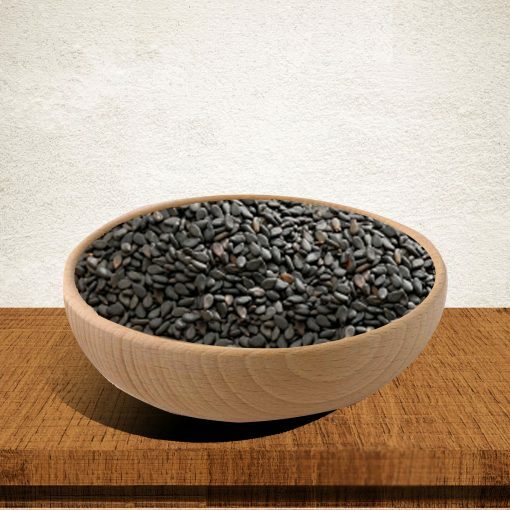 Organic black sesame seeds were one of the first condiments. Archaeology shows that seeds from the wild sesame plant have consumed by humans for over 5500 years, and the sesame plant has been domesticated for both culinary and medicinal use for at least the last 3000 years. 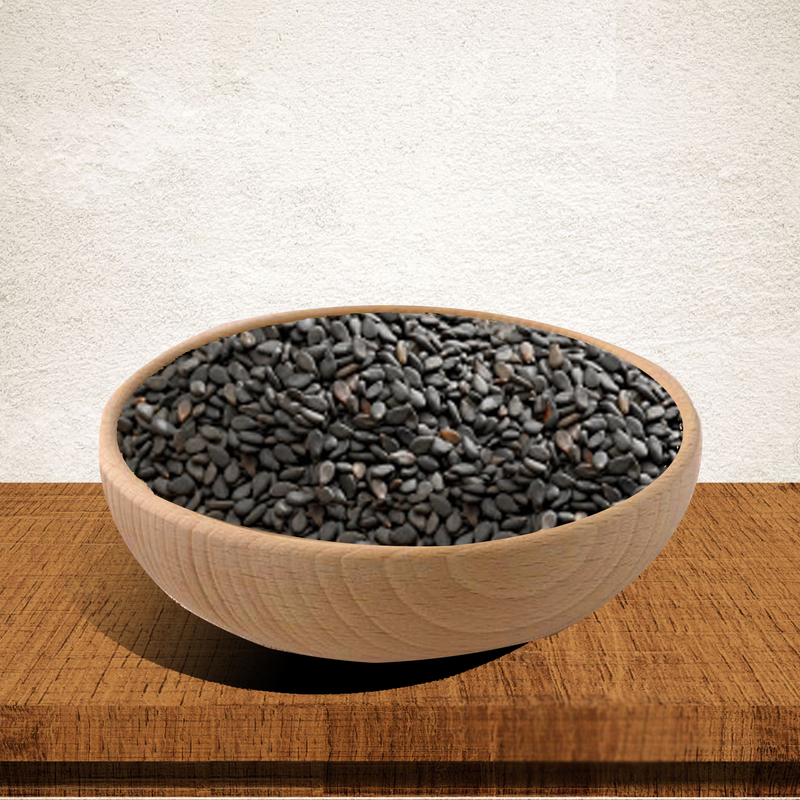 With a higher concentration of healthy oils than almost any other seed, black seeds were, in fact, one of the first seed plants grown specifically for their oil. Many types of wild sesame plants grow in tropical regions worldwide, but Sesamum indicum – native to India – is the species that cultivates specifically for its delicious, nutritious seeds. Despite sesame seeds’ long history, it wasn’t until the late 1600s that they made their debut in the United States. Blue Lily Organics harvested Raw Sesame Seeds from the small seed pods of the sesame plant, which are typically only one to two inches long. Inside each seed pod lie 100 or more of these diminutives yet potent seeds, lined up in rows. Sesame seeds come in a variety of colors, including black, tan, yellow, brown, gray, and red. Blue Lily Organics organic Black Sesame Seeds get their unique dark- to black-coloring from phytonutrients called anthocyanins and other natural pigments, when immersed in water the seeds dissolves. Blue Lily Organics Seeds are living seeds; if left in water long enough, they will actually start to germinate! The raw black sesame seeds of Blue Lily Organic provide a large number of vitamins and minerals as well as more antioxidants than any other oil that produces nuts or seeds. Raw black seeds are a good source of copper, important for maintaining healthy collagen and elastin, the structural components needed for healthy skin, bones, blood vessels, and connective tissue. Rich in zinc, a mineral that is essential for a healthy immune system, black organic sesame seeds also provide calcium, magnesium, manganese, phosphorus, iron, vitamin B1 (thiamine), vitamin B2 (riboflavin)), vitamin B6 (pyridoxine) and niacin , acidic folic acid and vitamin E. With more calcium than milk (a quarter cup of raw sesame contains about 351 mg of calcium, while one-fourth of it contains a cup of whole milk contains only 291 mg) and a considerable amount of magnesium can help make raw black sesame seeds promote an alkaline environment in the body that can protect against various health problems that are associated with a pH excessively acidic. Calcium, magnesium, and phosphorus are also essential for healthy bones. 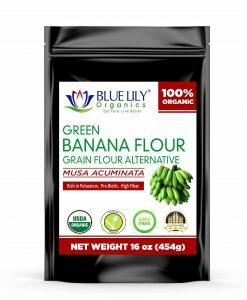 Raw sesame seeds from Blue Lily Organics are not only vitamins and minerals, but also an excellent source of fiber and protein as well as “good” fats like linoleic and oleic acid. Monounsaturated fatty acids help to maintain a healthy cholesterol level within normal limits and at the same time contribute to the health of the cardiovascular system. 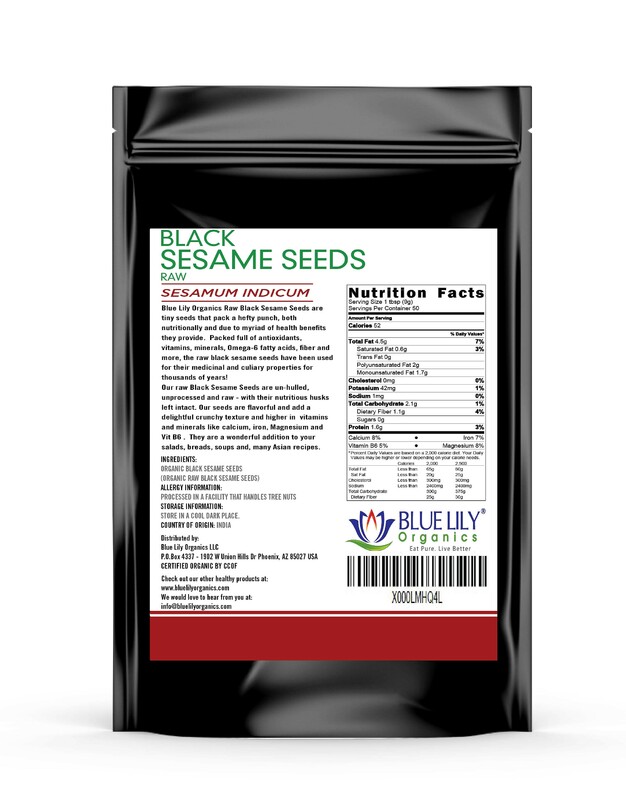 Some other important components found in raw black sesame seeds are phytosterols and polyphenols – especially lignans called sesamin and sesamolin. All of these phytonutrients are well-known for their ability to help maintain healthy blood pressure and cholesterol levels already within normal ranges and for supporting a healthy immune system. In a study published in the Journal of Agricultural and Food Chemistry, sesame seeds have the highest phytosterol content of all commonly-eaten nuts and seeds. Blue Lily Organics Raw Black Sesame Seeds are perhaps one of the most versatile seeds you can have in your kitchen and possess a stronger, nuttier flavor than lighter-colored or hulled sesame seeds. 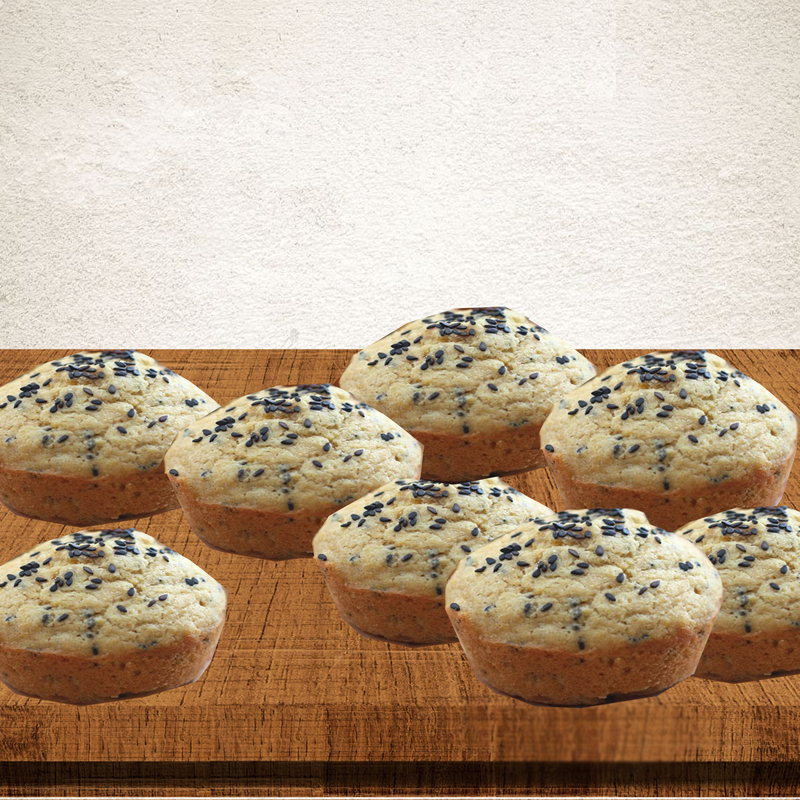 Sprinkle Blue Lily Organics Raw Sesame Seeds liberally over salads, soups, stir-fries, or even desserts like cakes, cookies, and ice cream to add a tasty crunch. Blue Lily Organics Raw Sesame Seeds can incorporate into smoothies and shakes, granola, and so much more. Organic black sesame seeds are sure to add flavor and nutrition to any of your culinary creations. Toasting Blue Lily Organics Raw Black Sesame Seeds is a wonderful (and economical) way to enhance their nutty taste. To make toasted Organic black sesame seeds, just sprinkle them into a pre-heated pan over medium heat and stir frequently until they turn to golden color, taking care not to burn them. Grind toasted raw black sesame seeds in olive oil or coconut oil to make your own flavorful tahini, a delicious paste that goes well as dressing, as a dip, or in place of butter on your toast or bagel. To maintain freshness, store Blue Lily Organics Raw Black Sesame Seeds in an air-tight container in a cool, dry place. The shelf life of raw black sesame seeds is approximately one year. Storing in a tightly-sealed container in the refrigerator or freezer can also extend the shelf life considerably. 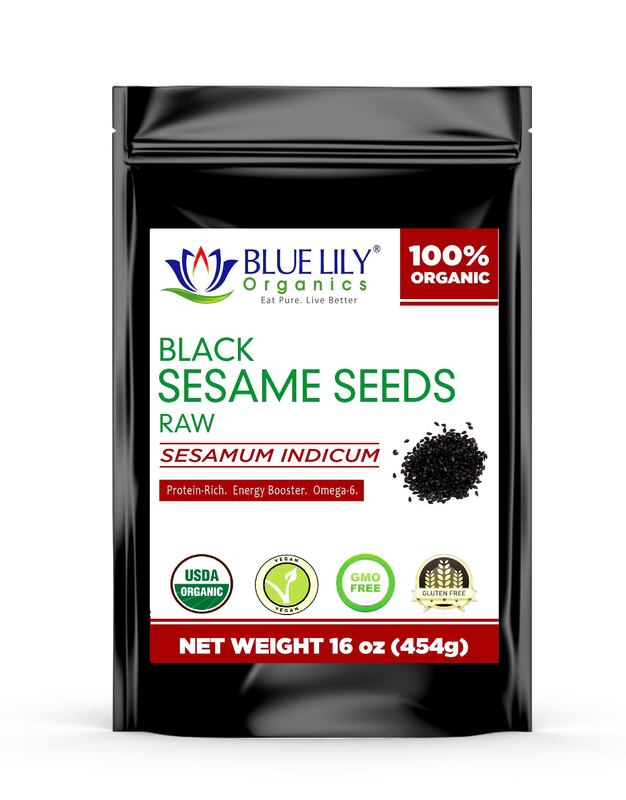 Blue Lily Organics Raw Black Sesame Seeds are raw, non-GMO, and naturally-grown with no chemical pesticides. Contain no additives or preservatives. 100% USDA Certified Organic.